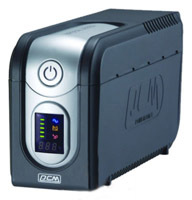 BJ Communication in conjunction with Alpha Energy stocks a full range of small to medium sized UPS typically used to support commercial or small industrial requirements. Units can be either Line Interactive or Fully Online, producing a modified or pure sinewave output depending on your requirements. All units come fully supported and with warranty. 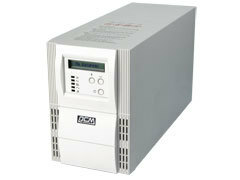 A reliable workhorse of the power protection business. Large VA range for increased versatility. Ultra compact, wall and desktop mountable, perfect for space constrained environments. 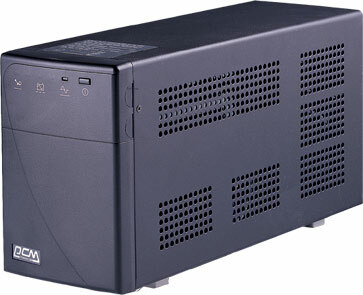 Without a doubt the smallest UPS system on the market. Perfect for ultra space conscious customers. Elegant and robust UPS with enhanced local monitoring. Entry level rack mount UPS system in 1RU to 3RU. No frills power protection for a cost effective solution. 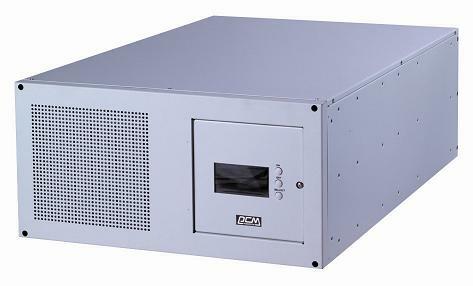 Cost effective server grade quality protection, tower & rack. LCD display, external battery options, SNMP management. 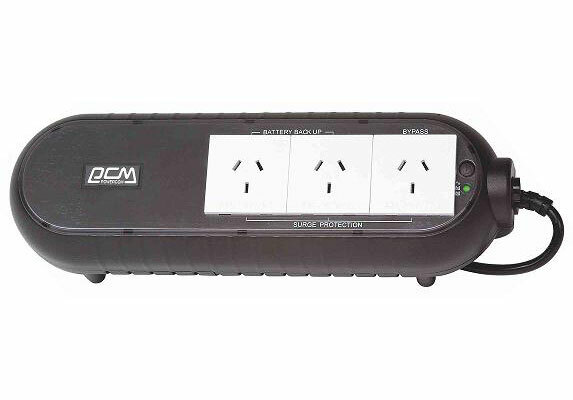 Cost effective Online power protection with a huge range of versatile options. 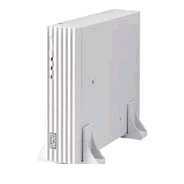 Powerboard style UPS combining the powerful features of both power distribution and emergency power.